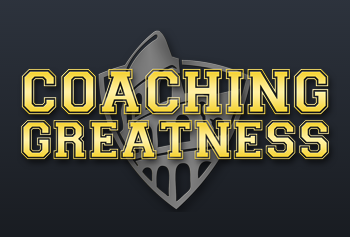 The Training For Warriors Dojo is your exclusive, members-only website to take your training, coaching, fitness and motivation to the next level. 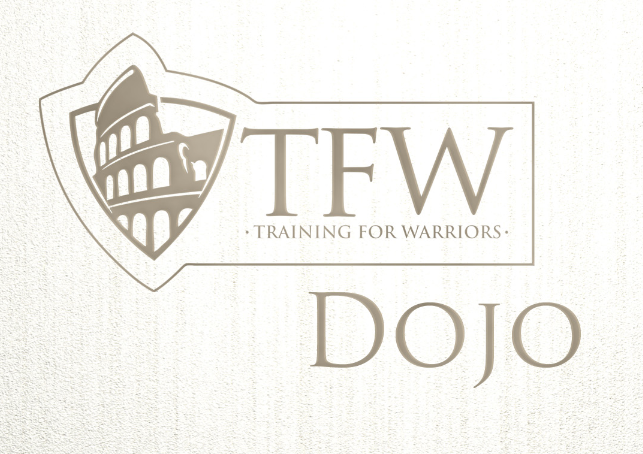 As a member of the TFW Dojo, you will have direct access to world renown fitness expert Martin Rooney. 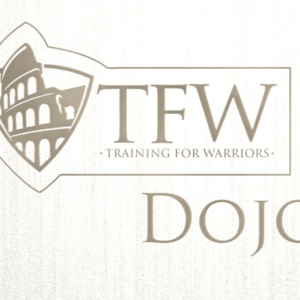 With hundreds of hours of content including training videos, webinars, interviews and workouts, you can use the TFW Dojo every day to improve in fitness and life.